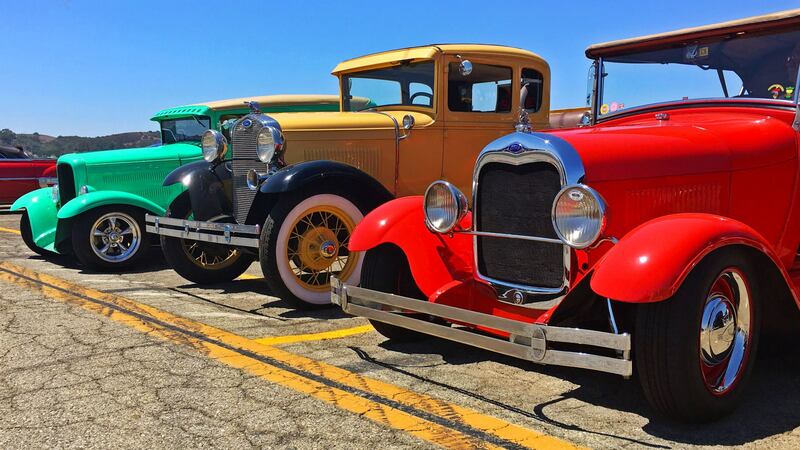 George Cross & Sons presents the West Coast’s largest Pomona Swap Meet & Classic Car Show at the Fairplex. You’ll find over 2,400 vendor spaces full of hard to find car parts and accessories at low swap meet prices. Thousands of original and restored Corvettes, Porsches, Street Rods, Volkswagens and pre-1985 Classic Cars will be on display and for sale. 5am to 2pm, rain or shine, we swap. General Admission is just $10.00, with children 12 and under FREE! Info: (714) 538-7091 or visit our website at pomonaswapmeet.com.